Mercedes-Benz Hong Kong is introducing the new C-Class Coupé and the new C 250 Coupé will be showcased in the Mercedes me Store Hong Kong from 15 February 2016. 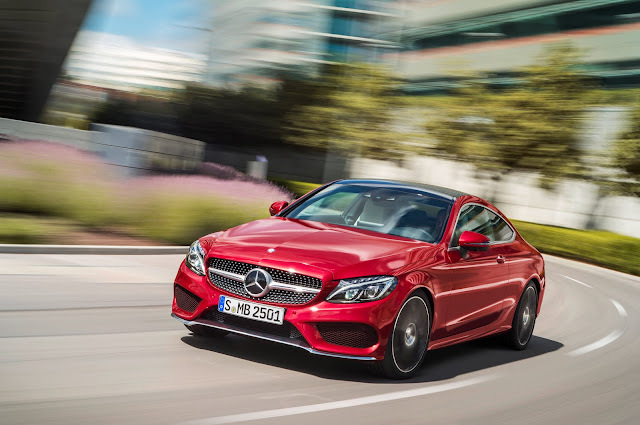 Coupé is the sportiest variant of the C-Class, the Coupé displays its driving enjoyment-oriented character in an emotive and at the same time formally distinct design. The new C-Class Coupé delivers a new take on modern luxury: sportiness without compromising on comfort and exquisite style. It comes with three petrol engines from two-litre C 200 (184 hp) and C 250 (211 hp) models and the C 300, likewise with a displacement of two litres but with an output of 245 hp. 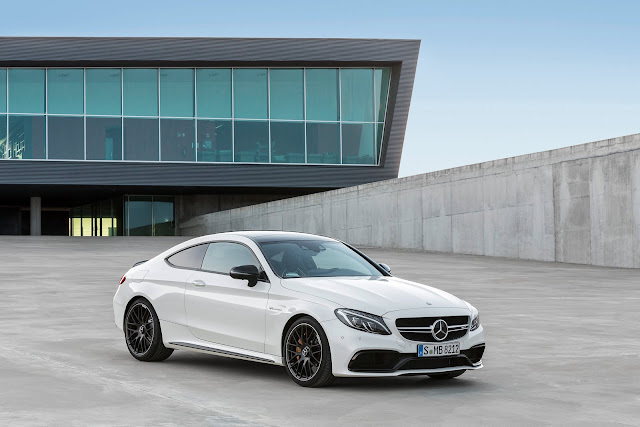 The new 4.0-litre 8-cylinder biturbo engine is already used in the C 63 Saloon and the C 63 Estate as well as the GT sports car with dry sump lubrication. With the acceleration of 0 to 100 km/h in 3.9 seconds, the C 63 S Coupé is one of the quickest sport coupés in Mercedes-AMG history.